The new piers would be well worth the money if they guarantee a sturdy foundation for the duration of your home's use. However, installing new piers isn't always fail-proof. 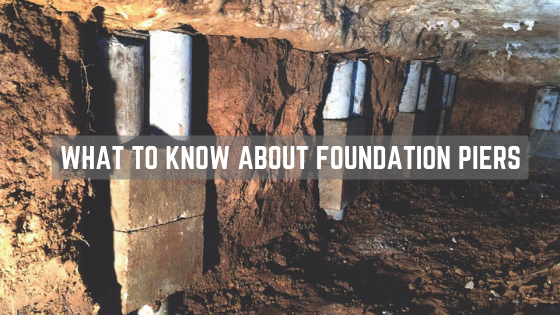 There are some things you need to know about foundation piers before you decide on the right repair. Why did the problem occur in the first place? The first thing you need to realize is that if you do not address the initial cause of the foundation movement, you will have the same problems in the future. You can have the best structural engineer install the best piers on the market and still have issues. Piers are only going to work if there are no other problems with the foundation. Let’s say you have a leak under your home that is coming from old plumbing. The new piers will only last until the water starts to damage them. Yes, it may take quite some time for this to happen, but why spend more time and money for future repairs that can be avoided by addressing the main cause of your foundation problems. Whatever caused the foundation to move and shift in the first place can certainly damage the piers once they are installed. Secondly, you need to understand that the piers are only as good as the foundation repair company that is installing them. Piers need to be installed at the right depth in order to do an effective job. There are two types of soil under the foundation of your home. There is what is known as active soil. This is the soil that is effected by the environment surrounding your home. The soil can expand and contract depending on the temperatures outside. The water content can cause the same kind of soil movement. When the soil drys out it will begin to shrink. It then expands once the weather turns and it starts to rain. The piers need to be far below the active soil to where the inactive soil is located. Inactive soil is soil that is stable and not affected by the environmental elements. The foundation piers need to be installed the same depth into the inactive soil as there is active soil. For example, piers will need to be buried 12 feet into the inactive soil if there is 12 feet of active soil above it. The last thing you need to understand about foundation piers is this. You may have fixed the cause of the foundations failure. You may have had new piers installed as well. The piers were installed by a reputable company. They were installed at the right depth. This does not mean you will not have issues in the future. There are environmental and structural issues that can happen to cause the piers to fail. You may loose trees near your home. This can cause the soil to change due to the water under the foundation not being absorbed at the same rate. This is because tree roots will absorb a great amount of water in order to keep the trees healthy. This is just an example. 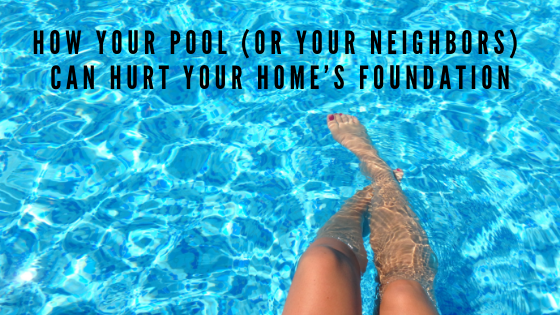 There are many other things that can happen to destroy your home's foundation. It's important for you to understand the way your foundation works and the issues that you may face if something goes wrong with it. You need to be aware of what is going on with your home. 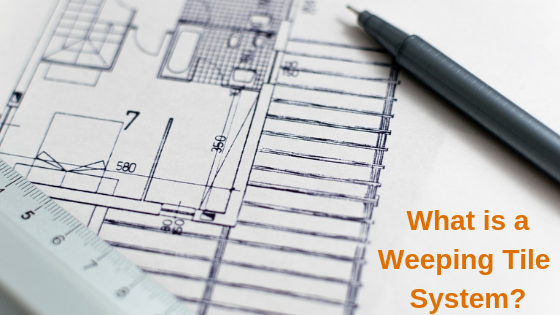 This will require you to perform regular inspections on both your home and its foundation. You will need to do some reading and educate yourself on the best way to do repairs should you find issues during the inspections. You may have minor settling and not need to do anything except monitor the situation. Worst case scenario is that you will need to have the foundation piers replaced. This is why companies that offer a lifetime warranty on their work are valuable. At Allied Foundation, we stand behind our work. We offer a lifetime, 100% transferrable warranty on all the foundation work we do. You and your family are worth the time and effort it will take to learn all there is to know about the foundation of your home. This is a home that you and your family will have for years (possibly decades) to come. Make sure the foundation of the home is as strong as the foundation of your family.